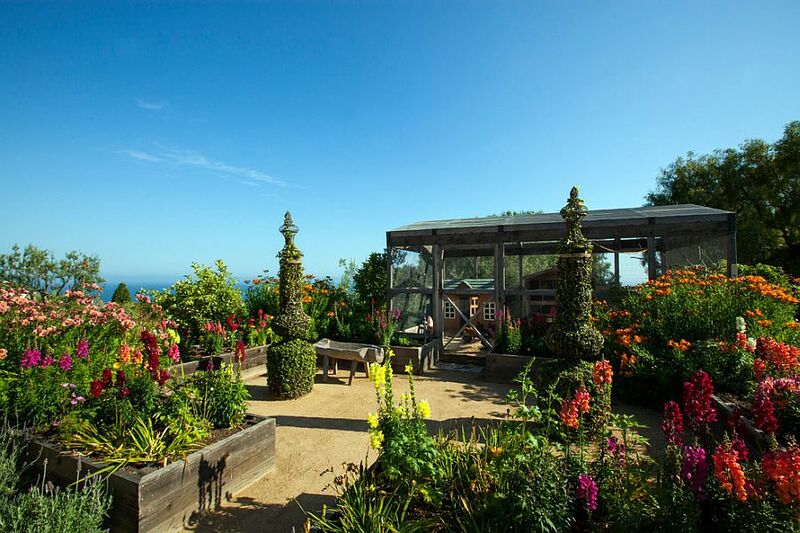 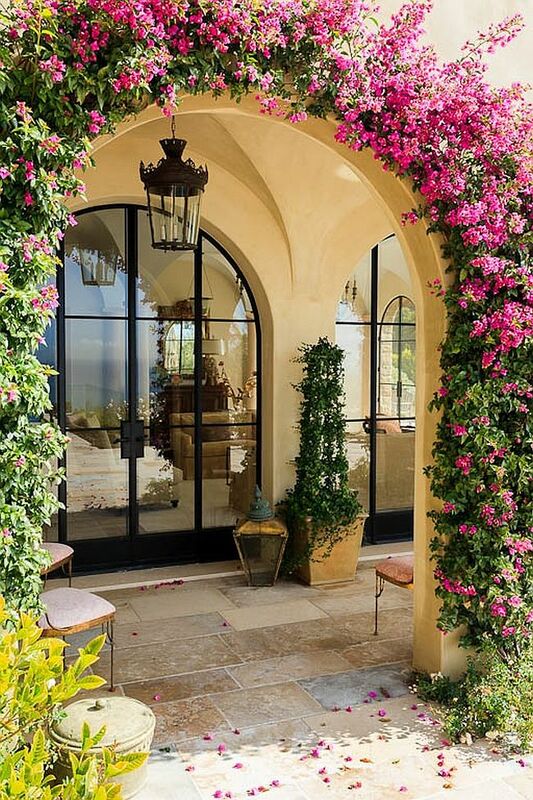 The name Malibu invokes images of beautiful beaches, plenty of sunshine, high-end oceanfront property and of course the endless line of Celebs that seem to constantly move in and out of the famous coastal strip. 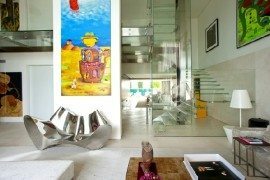 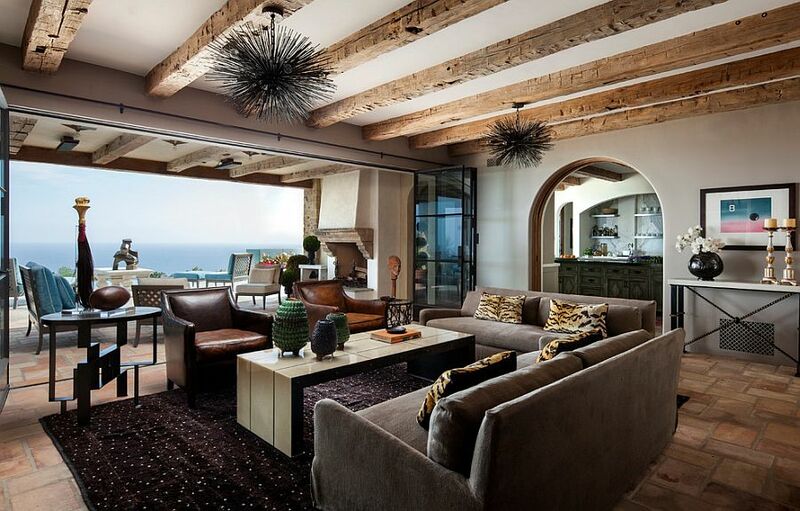 Most of Malibu’s beach houses, villas and luxury homes are all about contemporary Californian style that has organically evolved from the late 60s and early 70s. 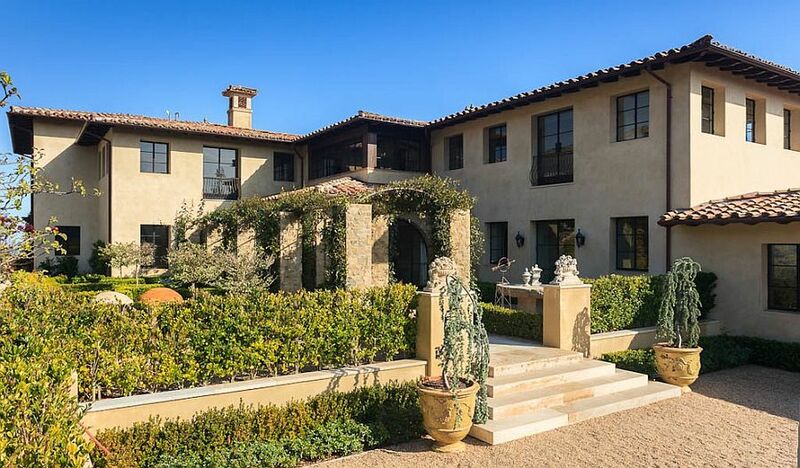 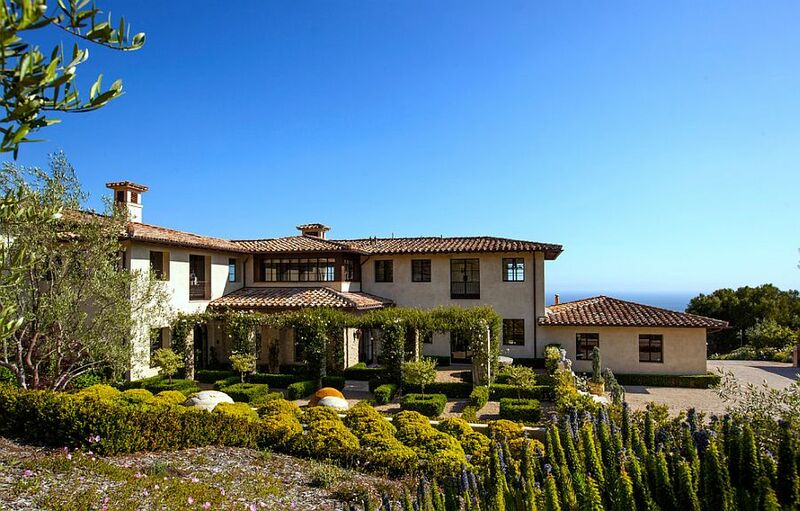 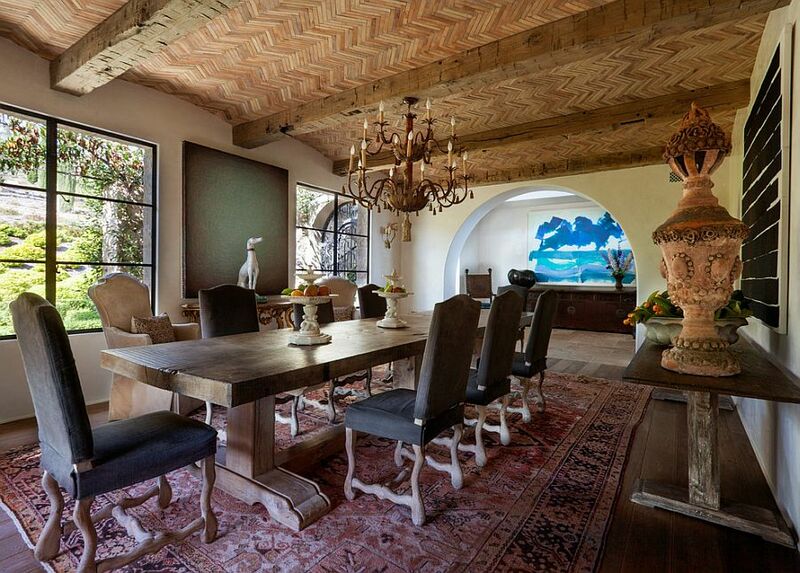 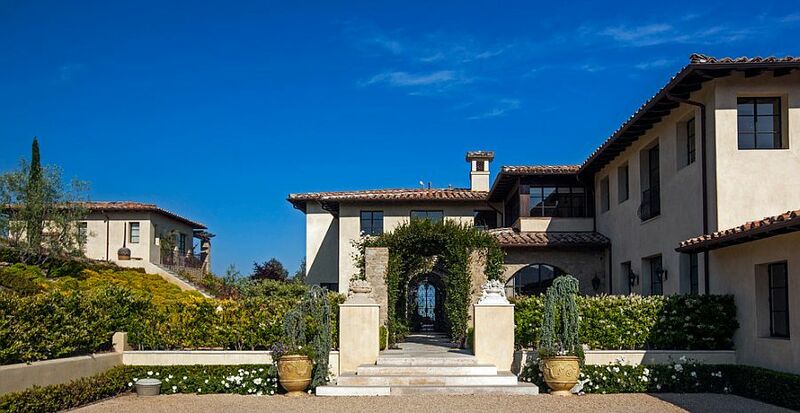 But this beautiful and opulent residence designed by Paul Brant Williger Architect heads in a completely different direction as it brings Mediterranean charm and Tuscan beauty to this glittering coastline! 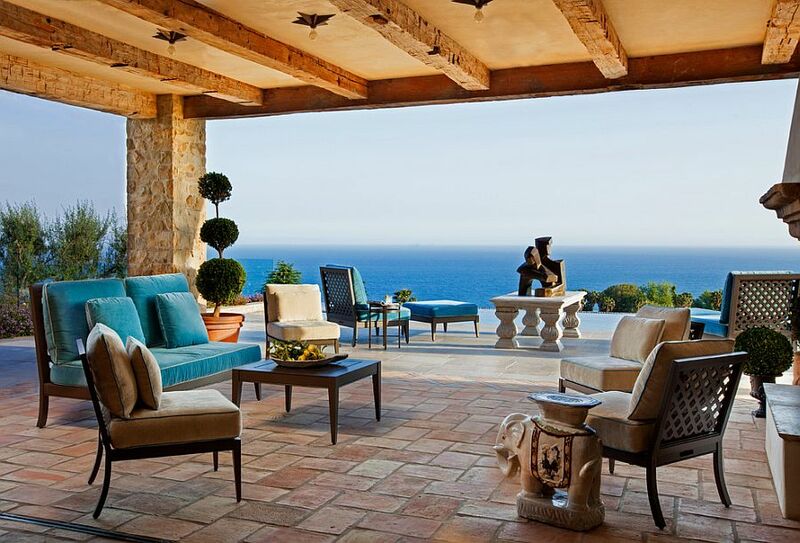 It is easy to understand the choice of style as the Pacific Ocean in the distance and the sunny weather seem like the perfect backdrop in which one can revel in some stunning Mediterranean architecture. 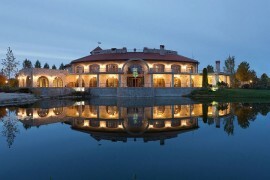 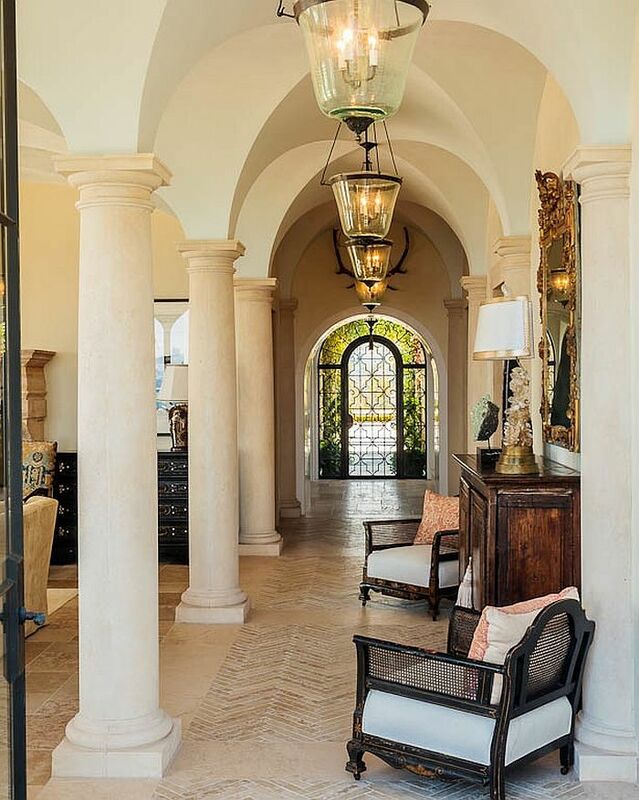 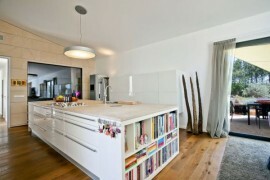 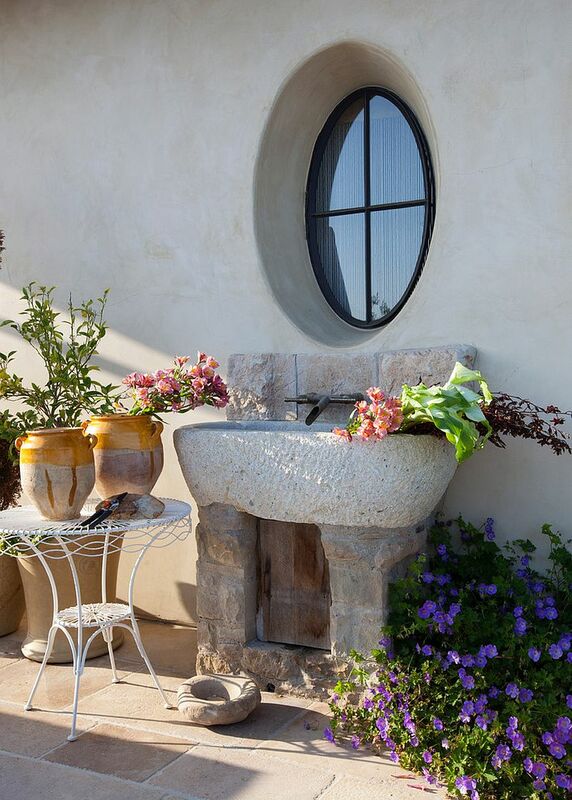 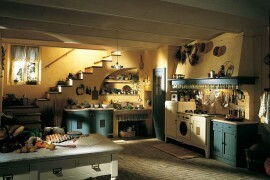 The entrance of the lavish home is marked by arched walkways and corridors typical of that classic Tuscan home. 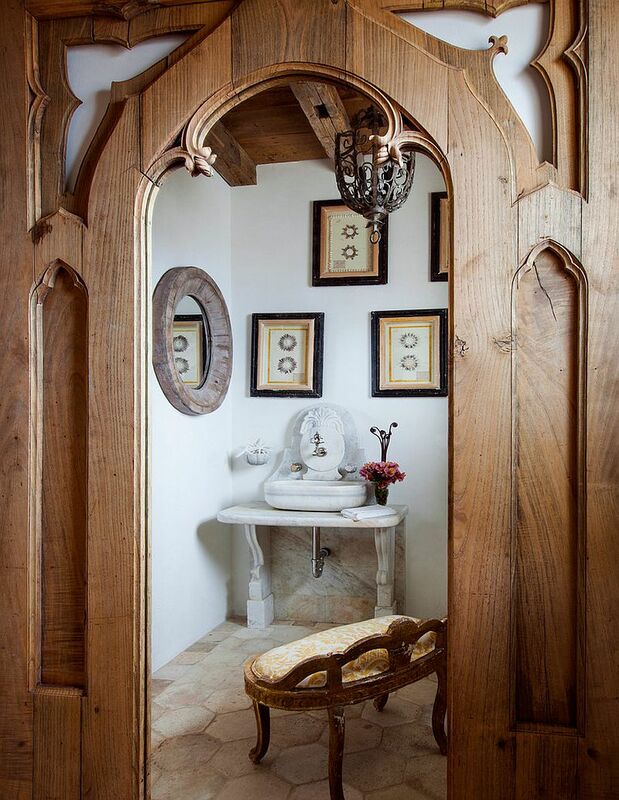 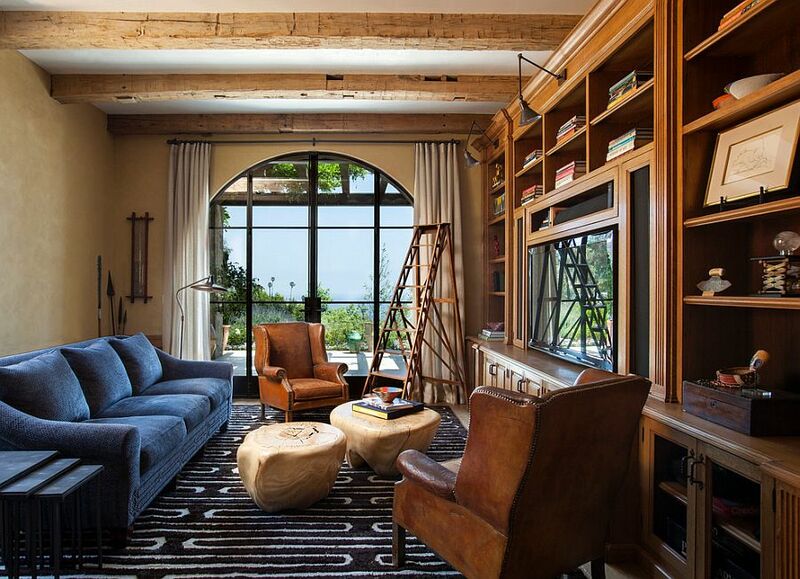 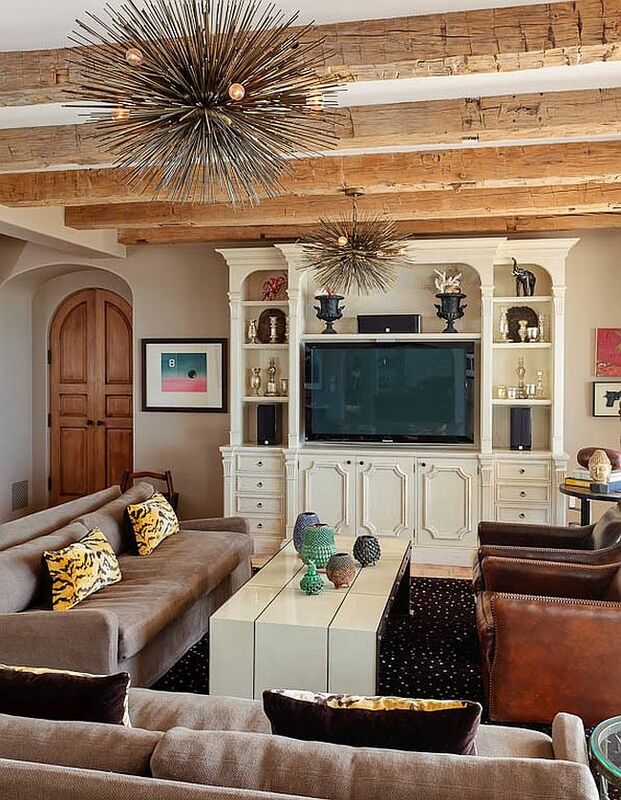 Comfort is draped in cloak of natural goodness and inviting warmth as reclaimed barn timber beams, recycled terra-cotta tiles and custom design solutions turn the interior into a timeless world full of wonder and delight. 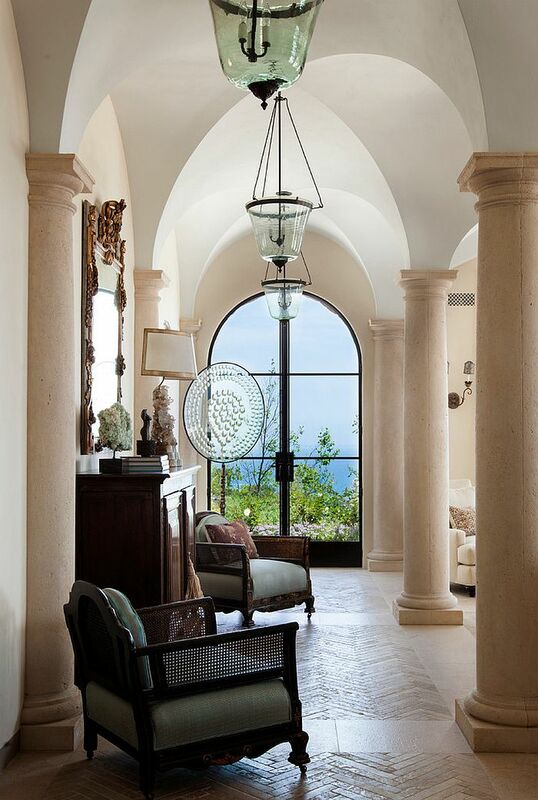 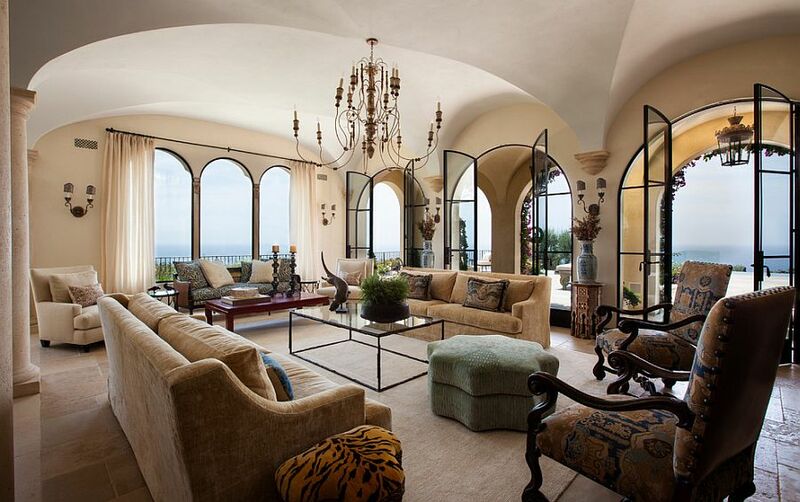 The stylish living area with custom limestone pillars, arched windows and a visual connectivity with the majestic ocean views outside sets the tone for the rest of the interior. 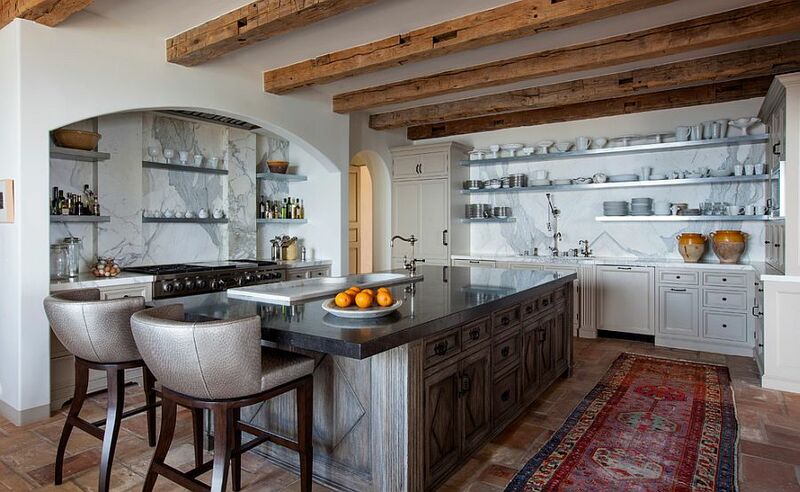 A similar rustic-inspired, earthen color scheme is employed in the kitchen, dining room and bedrooms as well, even as gorgeous lighting fixtures and a flood of natural light add to the relaxing ambiance. 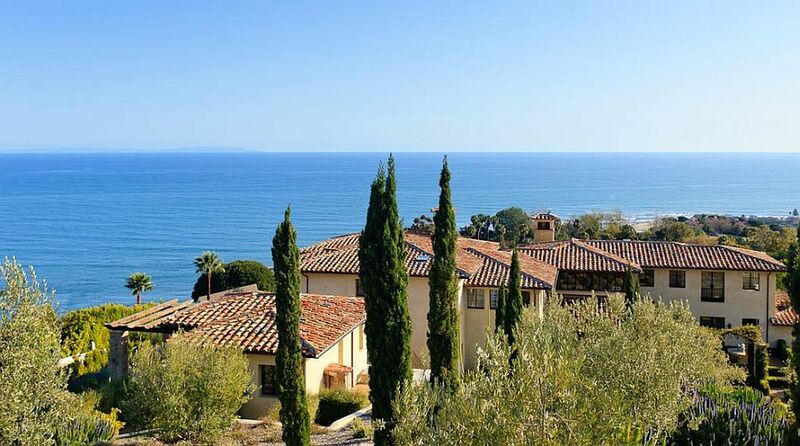 Breathtaking, beautiful and affluent this splendid home transports you from the beaches of Malibu to the heart of Mediterranean in an instance!